The best laid schemes of mice and men often go awry . . . Literature lesson aside, the expression stands true. It’s been a pre-season of foiled plans and wallet hemorrhage. My credit card is still licking its wounds and my checkbook is asking about an exit strategy. 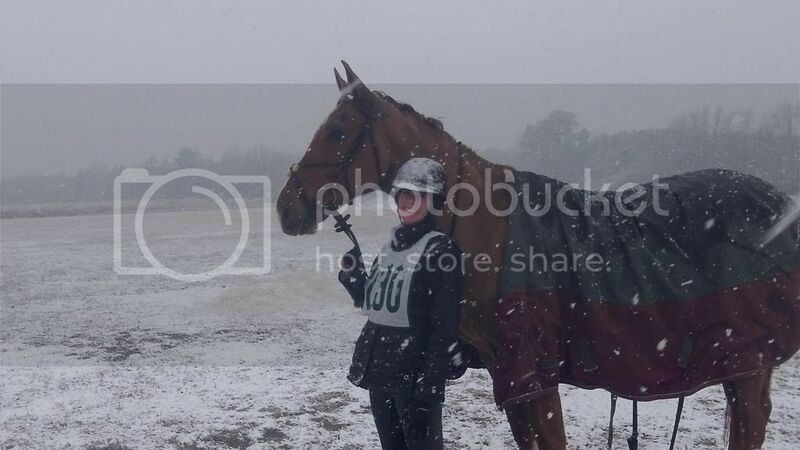 In my defense, it was a good plan: go to Full Gallop, slay the PT division, move back up to Prelim at Southern Pines, collect the prize money (as in $4 ribbon you can basically buy anywhere). What actually happened was a teensy bit different. Coby was so keen to be done with the Winter respite that he did the equivalent of a frat house brawl the entire show. He bucked in the dressage test. He bucked in stadium. He bucked, ran like his tail was on fire, bucked some more, ran with the tail-o-fire some more, buck, run, buck, run . . . on XC. In HIS defense, he just felt too darned good to be good. That’s why I love him. Anywho, seemed a little premature to go Prelim at SP when we clearly had some more prep to do so we are now in the OT division. That’s okay, Otie had all the prep he needed to make his debut (Open Novice). WRONG. 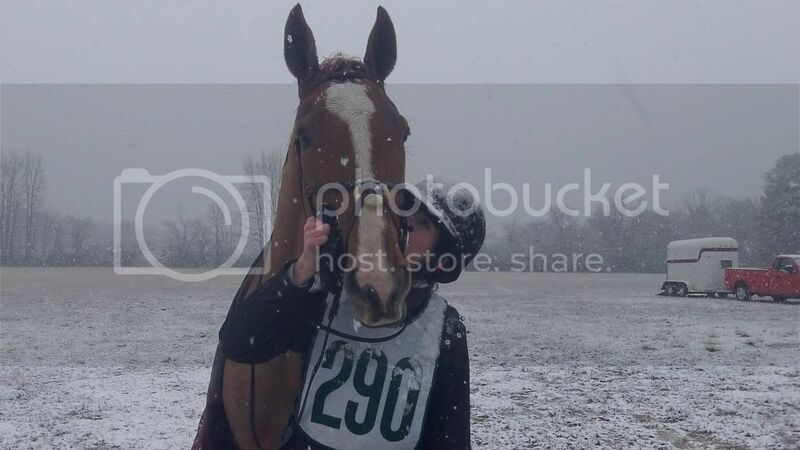 May I present failed plan numero dos: Step 1 - final XC school at the Horse Park (cancelled for rain). Step 2 - Novice CT (see snowy video below, jumping was cancelled). Step 3 - Novice unrecognized HT at Running Start (postponed for weather, couldn’t go). The 2nd half of the snowy test is below (camera malfunction / operator error did not capture the 1st half). It was so cold the reins were crunchy and I had icicles for fingers. For only his 2nd time performing in the sandbox I think he did just fine. Cancellations aside, I’ve decided to take him to the show anyway since it’s 2 miles away, paid for and he will at least get to have a trip down centerline. Maybe jump the stadium course, and maybe proceed to XC if it looks reasonable when I walk it. If anything looks like it’s beyond his education / comfort zone then it will just be one expensive dressage test. On the bright side, at least he’ll get his first chance to experience the electricity of a big show environment. He’s just hoping they don’t cancel his Spring Break to make up the teacher workdays. Remember the first day of school? The nerves, the excitement, the glances at other kids on the bus to see who might be your new best friend? The heart stopping fear the first time you raise your hand and then the enormous satisfaction that you answered correctly (clearly already the teacher's star pupil)? Well, little Otie had his first pop quiz at the Pipe Opener 1. He got off the trailer and scanned the field for future friends. 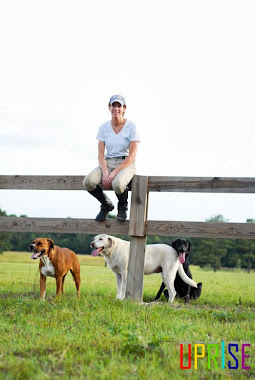 He tried his best to catch the eye of the dressage judge and make sure he was her favorite. He raised his hand sooooo high when he knew the answer in stadium. And then he wanted his milk and cookies and a nap. The stadium video was a little tough to follow because of sunspots, but he handled his first warm up like a champ. As part of my show strategy I got to warm up first and let him take it in before the crowds appeared. He put in a solid first centerline to score a very respectable 30.0 which put us in first, then a little baby bobble in stadium sent him to the back of the class. It was a big day for him and I'm so very proud! Coby was, of course, thrilled to be back in the ring. He did NOT handle the whole "light winter schedule" in stride. In fact, he was so offended that Otie got off the trailer first that he ripped his hay bag right off the wall and then rocked the entire trailer until it was his turn. We dusted off the cobwebs in the Training CT and he was stellar. A 30.5 and beautiful stadium for 2nd place (1st was occupied by someone with a 24, oh to see that someday). This week is Full Gallop and we will continue to shake off the Winter doldrums in the PT division. 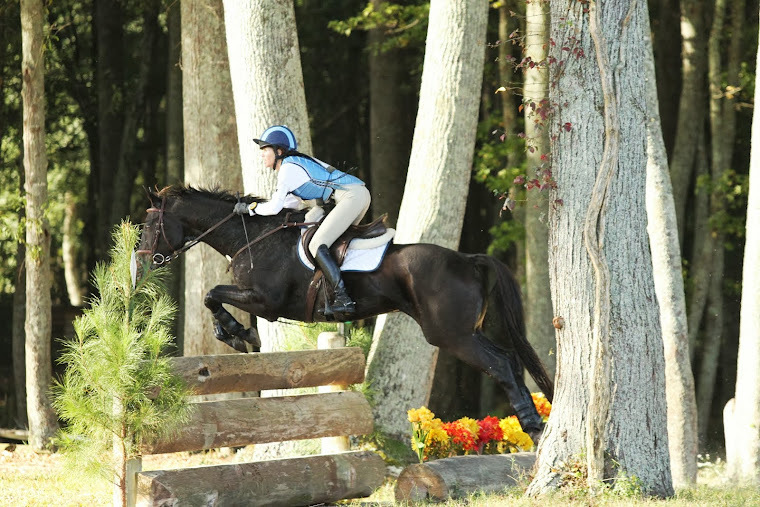 Southern Pines HT in March will be the return to Prelim and Otie's recognized debut (Novice). Helmet cam to follow. Also in March there will be a little lady joining the fray. A good friend his sending her new (and stunning) Dutch Warmblood for 90 days of "Miss Jennifer's Finishing School for Girls". Lot's of updates on her new girl to come. She comes from a lovely breeding program and has already produced one foal, she is now going back to being a riding horse and just needs a refresher.